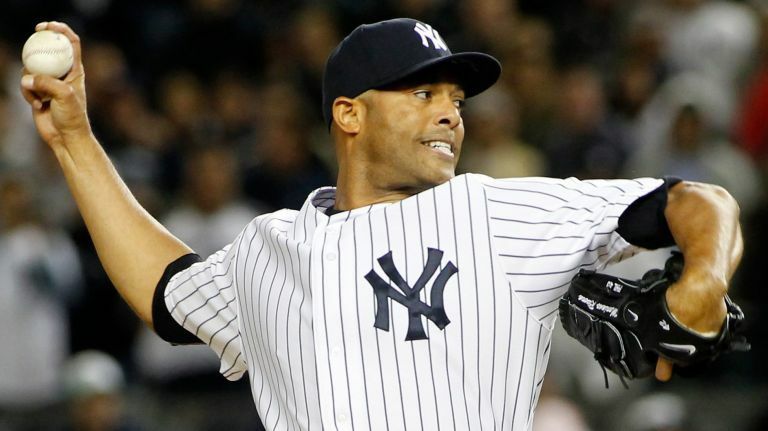 Mariano Rivera received 100 percent of the votes for his election to the Baseball Hall of Fame. It was a tremendous achievement as he was the first ever inductee to receive all votes. There has been some outrage from fans complaining about how it’s not fait that Rivera was the first one to receive the honor. They mention inductees like Ken Griffey, Jr., Nolan Ryan and even Babe Ruth who never got to 100 percent. Can you believe it? Exactly 20 years ago today, The Catch II happened. This remains as one of the greatest playoff moments in San Francisco 49ers history. To me, it is one of the most impossible and unexpected moments in team history. And for good reason. This 49ers team had been dominating since the 1980s and well into the 90s. But the team’s nemesis since their 1994 Super Bowl win was the Green Bay Packers. They had Brett Favre at the helm winning MVP awards. The Niners just couldn’t beat them. And with a late touchdown to Antonio Freeman, this game seemed to be another loss to the Packers. I also remember Terrell Owens, the hero of this game. He struggled throughout the game, dropping passes. That stood out to me. But also in the back of my mind I knew that the team was nearing the end of their amazing run. Steve Young and Jerry Rice were getting up there in age. They were still good, but I just had a hard time seeing this team sustain dominance for much longer. And with the Packers being the better team (having gone to consecutive Super Bowls, winning one of them) it just felt that this might have been the last hurrah. 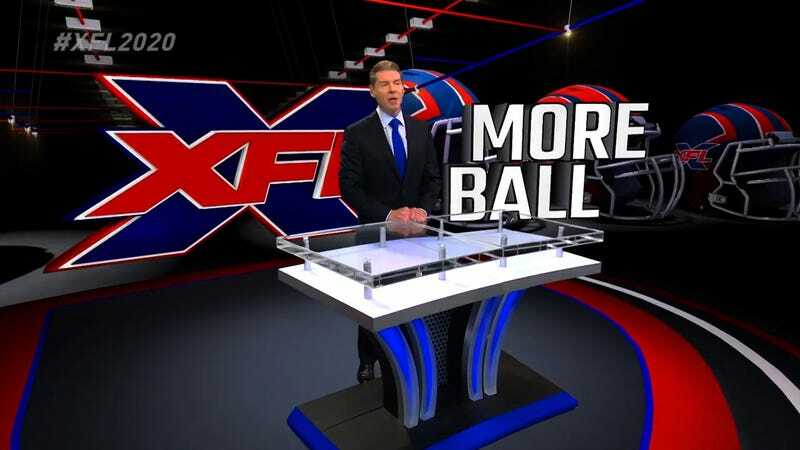 The XFL confirmed the host cities of the eight teams that will play in the league’s second attempt at professional football. 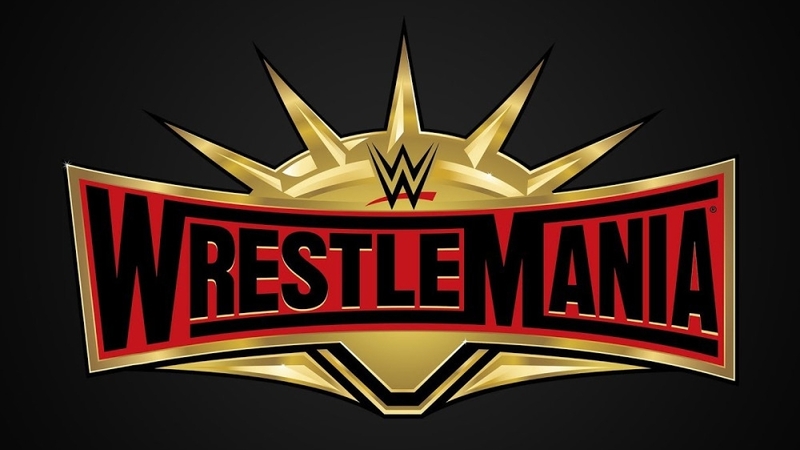 Those cities are: New York, Dallas, Houston, Los Angeles, St. Louis, Seattle, Tampa Bay and Washington D.C.
It’s a bold move to go to cities that already have an NFL team (except St. Louis, but they had one before). And even more bold to give the state of Texas two teams where places like Las Vegas, the Bay Area, Denver, Chicago could have benefitted from it. 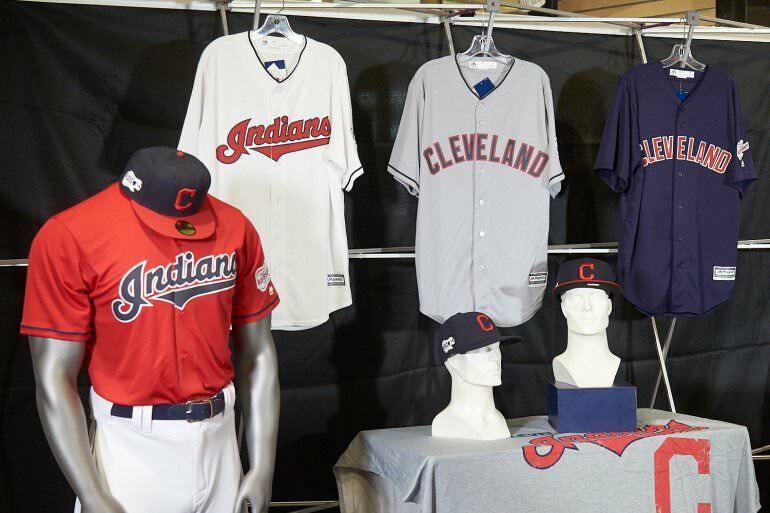 With the Indians moving on from Chief Wahoo, they have unveiled three new elements to their uniform set as part of the transition. Wahoo is no longer on caps and on sleeves of the uniform. Instead, the Indians are embracing the Block C on all caps and the Wahoo patch instead will featuring the All-Star Game patch. Their red jersey is actually a nice look, giving us a reminder of the bold red uniforms they wore. I actually think the red jersey works and it is a fresh new look. Especially since the navy version of this was worn so often in previous years. That navy jersey is gone now. That home cap that pairs with it makes the most sense. The same Block C logo but it still gives the Indians in a sense the same home look with a navy cap with red brim. What is a throwback uniform? Today I encountered an interesting debate on Twitter when I saw this post. The list talks about the best throwback uniforms in the NFL and the #1 spot went to the Chargers. Wait? 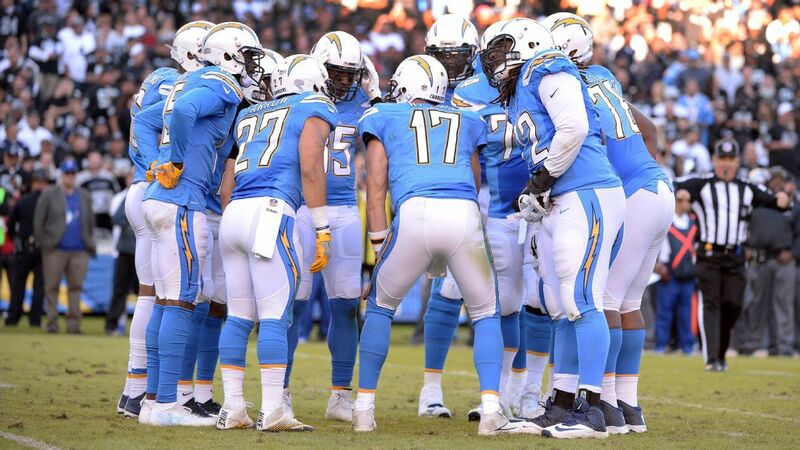 The Chargers are wearing throwbacks this year? Well, actually, they aren’t. But somehow, this article included this set into the throwback debate.